Johannes Roberts is a British director who was born on May 24, 1976. Johannes Roberts's recent filmography includes the movies 47 Meters Down (2017) and The Other Side of the Door (2016). As of 2018, Johannes Roberts has contributed to about 11 movies. Some of the most recent Johannes Roberts movies include 47 Meters Down, The Other Side of the Door, and Storage 24. 47 Meters Down was released in 2017. 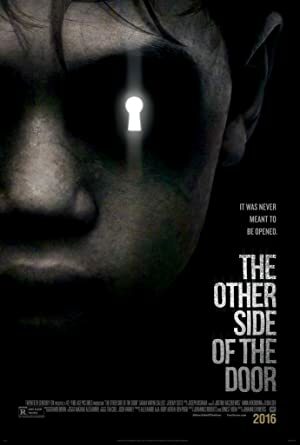 The Other Side of the Door was released in 2016. Storage 24 was released in 2013.